Artisan Chocoaltes: Todd Atkins & Kathleen Naomi Atkins are the owners and chocolatiers of Xocodiva Artisan Chocolates, handmade in Puerto Vallarta daily. 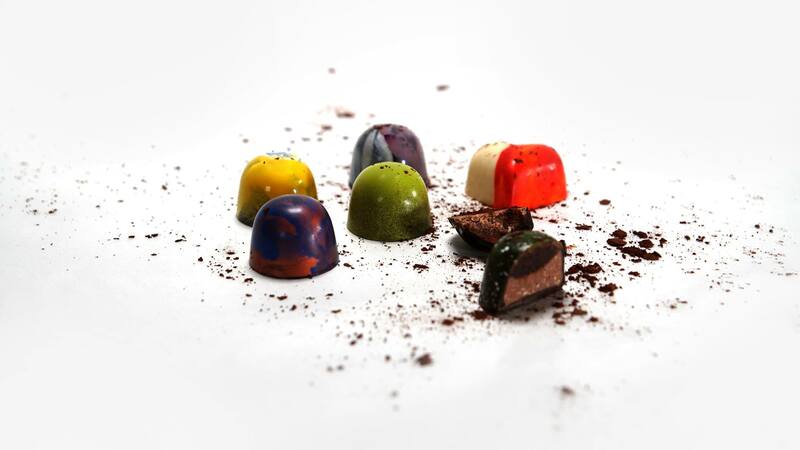 They blend European artistry with ancient Mexican traditions and make decadent, natural chocolates. 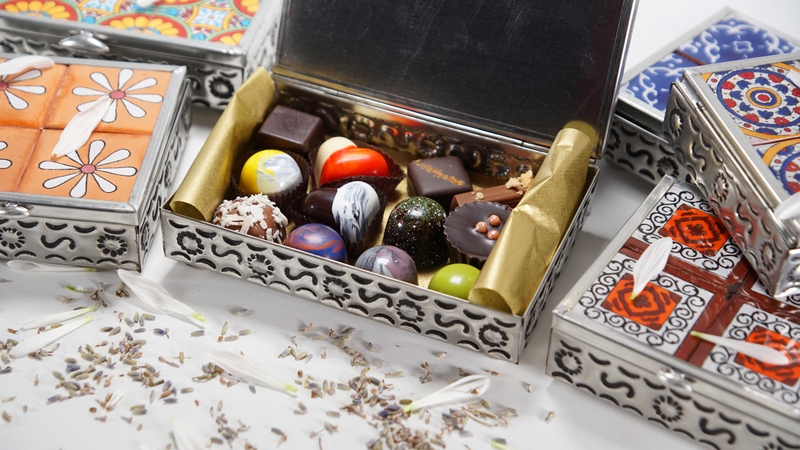 Todd is the chocolatier, while Kathleen designs artsy chocolates and manages the business. 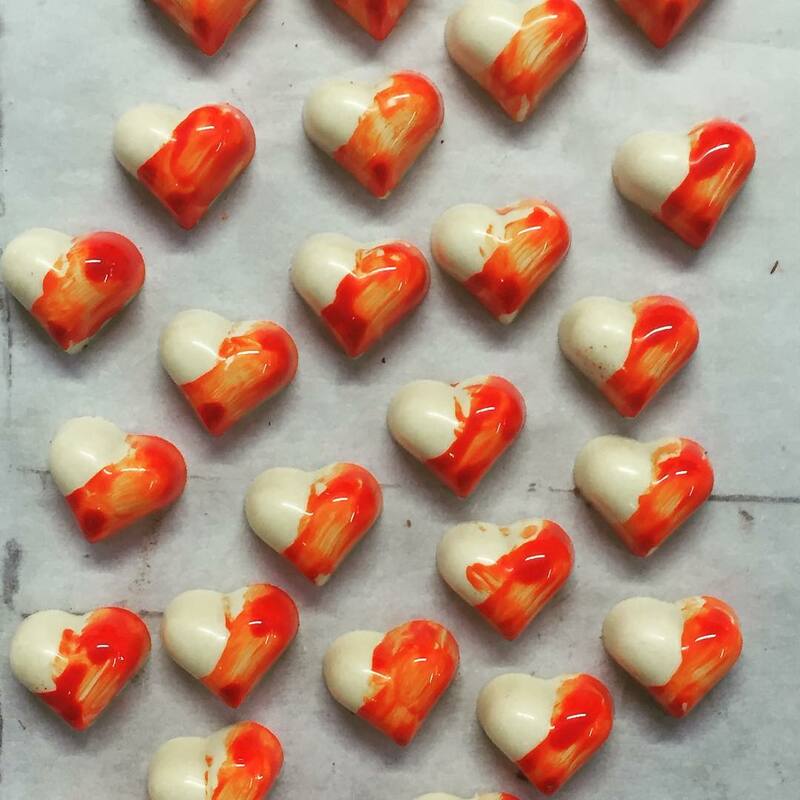 Dedicated to making world-class quality chocolate, proudly employing locals to learn the art of chocolatemaking, and providing assistance to the community is the purpose of this local shop in paradise. Currently closed for a Summer Siesta. Will re-open on October 22nd. 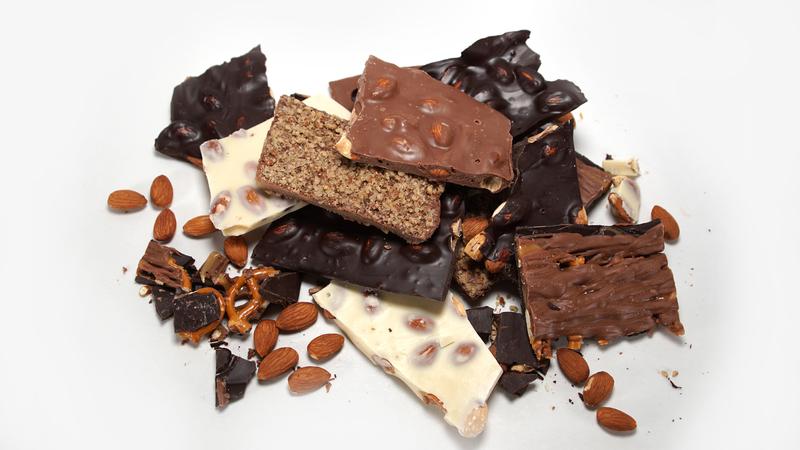 Days our chocolate kitchen is open to the public – Mon/Wed/Fri 12-5.